Home Tags Posts tagged with "Architectural Drafting & Design"
The AEC Associates Architectural CAD conversion Services perform an important role in the success of the design process today, especially in case of an extension, addition or alteration job in an existing structure. Architectural CAD conversion services provide quality drawings of these existing buildings through conversion of their available PDF documents into readable and editable CAD files. This provides a sound starting platform for the future design process. The two file formats used in the conversion process are discussed below along with the reasons for employing them. One of the file formats used for the process by Architectural CAD conversion services is PDF. There may be one or more pages in a PDF file, one can view these pages in sequence. The advantage is that the viewed pages in these files are exactly as they would look in print. You can obtain a PDF document from a variety of sources like word processing or page layout programs, print drivers, document scanners etc. PDF is a universally used file format since Adobe reader used to view these files is pre-installed in virtually every computer these days. You can also conveniently view these files in almost all web browsers as well. All the design and drafting work in this cyber age is done using CAD (computer aided design) software now. Most modern CAD software use DWG or DXF files, both binary file formats. These files are used in architectural, civil engineering, interior designing and many such fields in AEC industry where heavy 2D and 3D drawings are created. These files are very versatile and can be modified and edited easily. There are basically two reasons for CAD conversion. One, DWG and DXF files can sometimes become too heavy to be emailed, so they are converted into lighter PDF files for the purpose. Later Architectural CAD conversion services reconvert them into CAD files in order to be viewed, modified and edited conveniently. CAD conversion is done for another reason of protecting the professional and financial rights of AEC industry professionals. PDF files cannot be edited or tampered with easily, so professionals choose to issue drawings in this format. They are just like the erstwhile paper prints. The AEC Associates Construction Documentation Services perform an important function to ensure that a building is constructed exactly as designed by the architect. 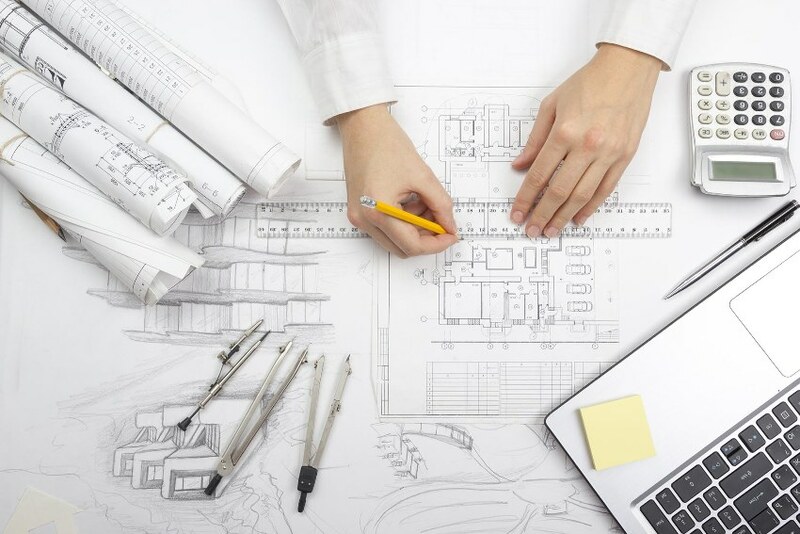 The set of drawings and other documents prepared by construction documentation services prove advantageous for the architect and the building owners/ operators in several ways. Documentation used to be a cumbersome job in the earlier days, storage was an additional problem as a large space was required to store all the drawings and documents; however, the use of CAD software has simplified the process and also made it faster and more accurate. Taking the services of construction documentation services can be beneficial in several ways. Some of these benefits are discussed below. Handling similar types of projects in future becomes much simpler and easier if a thorough documentation set is prepared and stored today. The design team can consult existing documents and drawings for the design concept, construction details or types and specification of the material; and present a solution without wasting much time or effort. An architectural organization always faces the threat of facing legal action from their clients in future. This may be in case of some dispute with the client or any confusion over its responsibilities regarding the building. Keeping a thoroughly prepared construction documentation set with all the contractual details and specifications can ensure your legal safeguard. 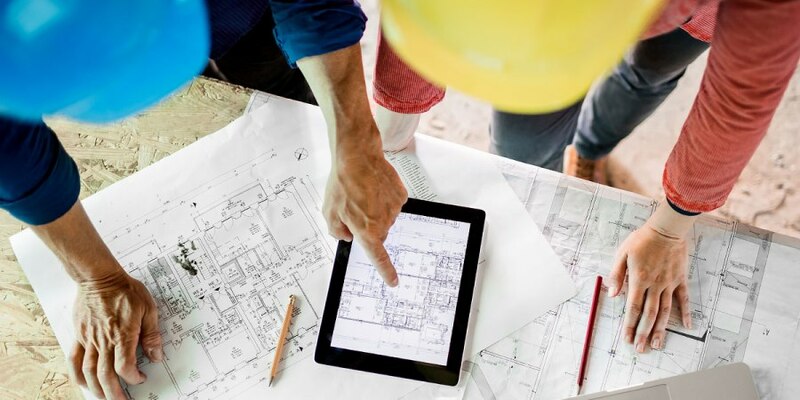 Employing construction documentation services can prove beneficial for both the architect and the client during the maintenance and operation stage of a building. A carefully prepared documentation set would contain all the details of construction along with Mechanical, Electrical and Plumbing (MEP) details and specification of materials used; it greatly helps in case a decision is to be taken at a later stage as the right information is readily available. The system deployed by The AEC Associates BIM Outsourcing Services is faster, more efficient and less error-prone than any of the existing building systems. The models created by BIM outsourcing services provide a more holistic view of a building project and are considerably more beneficial to both the industry professionals and the end users alike. BIM is a new-age process that’s unique and different in many ways with the potential to change the entire face of the building industry. However, this same uniqueness often stops the professionals from adopting it wholeheartedly across all the stages of a project. 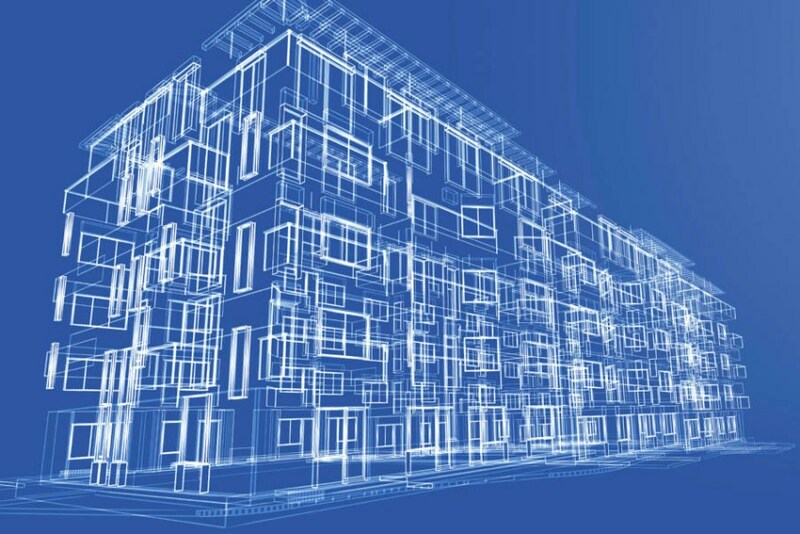 This is why the world still hasn’t seen the whole range of Building Information Modeling. Following is a brief discussion on some of the futuristic applications of BIM that can work for the betterment of AEC industry. While architects and other industry professionals were used to working in three dimensions- length, breadth and height; BIM allowed them to work in five dimensions, the additional dimensions being cost and time. Thus BIM outsourcing services is able to obtain the bills of materials and cost estimations along with the desired views even as the design is being developed. Similarly, it’s easy for them to prepare and stick to fairly accurate time schedules. The industry professionals stand to gain substantially in future by using these features extensively. BIM creates a virtual information model of the project that can be handed over to the principal contractor and sub-contractors, resulting in a smooth workflow. The same information can finally be transferred to the owners /operators of the building, helping them manage the facility more efficiently. Discipline specific data inputs are made by all the stakeholders to the model which is a shared information resource for everyone involved in the project, including the end-users. The usual information losses are minimized by using BIM, as a result. Building owners can use this shared information resource to take informed decisions in future for better facility management. BIM outsourcing services can go a long way in making the workflow of the building industry more efficient and result oriented. We shall continue to enumerate more future applications of BIM in our next post. The fast depleting energy resources and ever-worsening climatic conditions have made it necessary for The AEC Associates CAD Design and Drafting Services to try and produce more and more energy efficient buildings. 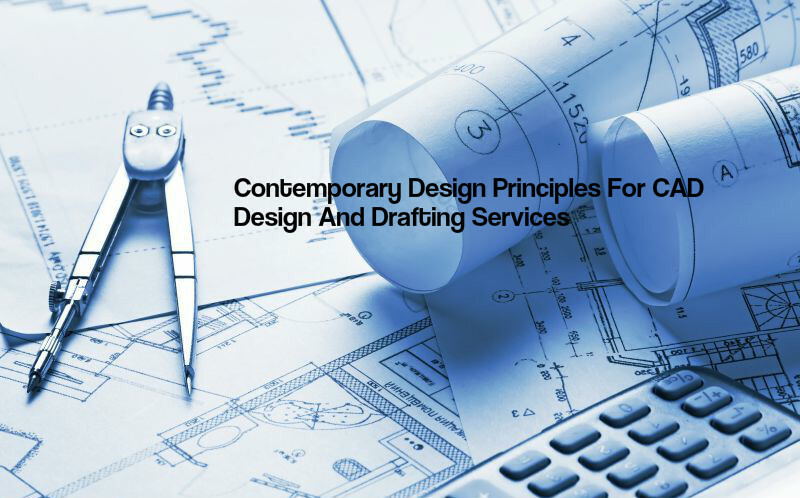 The issues of sustainability and rapid environmental changes have forced CAD design and drafting services to adopt new measures and use new techniques in order to come up with viable solutions. Green architecture thus hasn’t remained just a buzz word, it’s fast becoming a norm in the modern-day society. Sustainable architecture is architecture that utilizes environmentally conscious design techniques and building materials with the aim to minimize the negative environmental impact of buildings. The key lies in making a judicious use of energy, space and building materials. More and more negative impacts of modernization are getting visible with each passing year. Architects and other building professionals need to do a lot more to make buildings energy efficient and sustainable. Constant effort has enabled the designers to come up with techniques that utilize the immediate environment and use energy efficient measures. Some of the techniques for making the buildings environment friendly and energy efficient are discussed below. The constant endeavor of CAD design and drafting services is to produce buildings with high energy efficiency over the entire lifespan. This technique increases energy efficiency by reducing the energy needs of the buildings and also by enhancing their ability to capture/ generate their own energy. As we are aware, heating/ cooling/ ventilation of a building uses most of the energy sources and needs to be made more efficient. Insulating the buildings against the external elements is the best way to achieve this objective. New methods like the use of solar panels and energy censors etc may also help in this regard. One effective technique for producing green buildings is using sustainable building materials which goes a long way in protecting environment. On one hand, it minimizes the negative impact of buildings on the immediate environment and on the other hand, saves the natural resources as well. The list of environment friendly materials includes sustainably harvested wood, blown-in fiber glass insulation, Linoleum, high performance concrete, clay, coconut and wood fiber plates, sheep wool, earth etc. Another way of saving energy resources is to use locally available materials as it reduces the transport requirements. Adopting proper building placement and orientation is an effective technique for making the buildings green as the effect of external elements can be minimized through this method. Sustainable architecture still needs a lot of work to make it a universal phenomenon. CAD design and drafting services must conduct research and experimentation on a regular basis in the field of using renewable energy sources and sustainable building materials; that will enable us to leave a better and cleaner word for posterity. 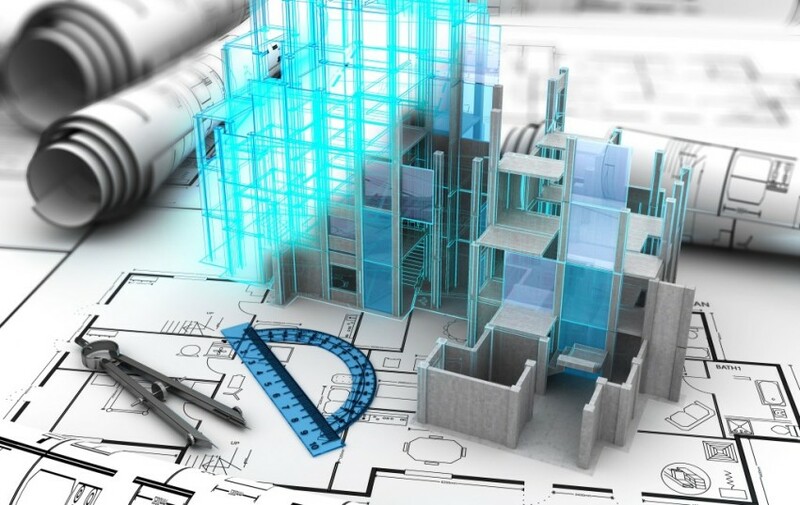 Hiring the services of The AEC Associates BIM Modeling Services can ensure a faster, error-free building process since Building Information Modeling, the new-age technology has the potential to address many of the industry’s age-old issues and problems. BIM Modeling services can help improve vital parameters like value creation, productivity and waste reduction; increasing efficiency and reducing time and cost involved. A BIM model is more comprehensive and covers every step of a building project from conceptualization stage to documentation and procurement, and from final construction of the structure to building operation and maintenance to its demolition. BIM uses a process for creating a 3D model that is very different from all the conventional methods like CAD etc. It’s important to understand that there is a greater use of common standards and product oriented representations here that is aimed at making it more user friendly. A model is the primary tool for documentation in Building Information Modeling. One has endless possibilities of deriving an unlimited number of documents from a BIM models (“reports” in BIM terminology). So drawings such as plans, elevations, sections and other 2D projections, 3D views, schedules and bills of quantities etc can be obtained quickly and efficiently from these models. Collaboration is the main focus of BIM that makes the working of BIM modeling services unique in many ways. Different stakeholders don’t work in isolation here, that’s a significant move away from the traditional way of working. A common information pool allows all stakeholders to share and work in cohesion. Anyone involved in the process, including the building owners, can get and use the right information for taking the right decision during the entire lifecycle of the building. A BIM model allows users to do effective Analysis, Control, Visualization, Extraction and Extrapolation to make building project smoother and more efficient. 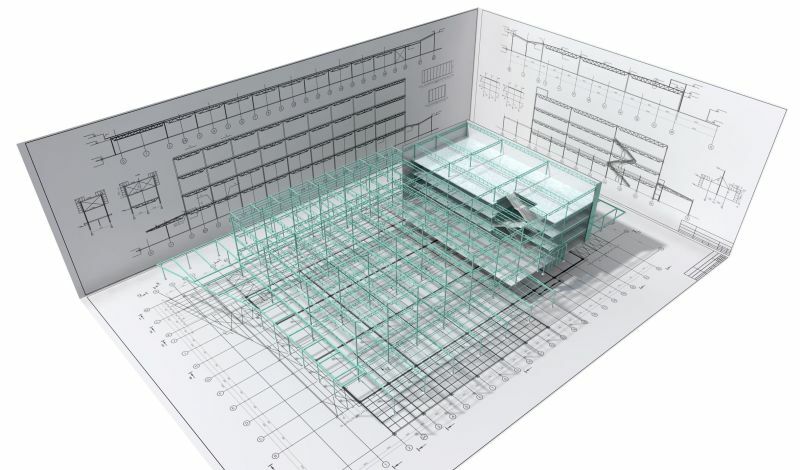 BIM modeling services employ a unique way of working that facilitates the workflow of each stakeholder by giving them access to a common information pool, and helps the clients know their structures inside out. BIM doesn’t abandon you once the structure is commissioned, but also helps you during facility management till the end of its lifespan. It’s a complete package, the future of the building industry. Developing energy analytical models in simulation hasn’t remained optional for The AEC Associates Revit Modeling Services anymore, it has become necessary for the designers to ensure that the proposed building sets high standards in terms of performance and energy efficiency. Revit Modeling services can greatly help designers evaluate the future performance of the building by developing these energy analytical models during the initial phase of design conceptualization. 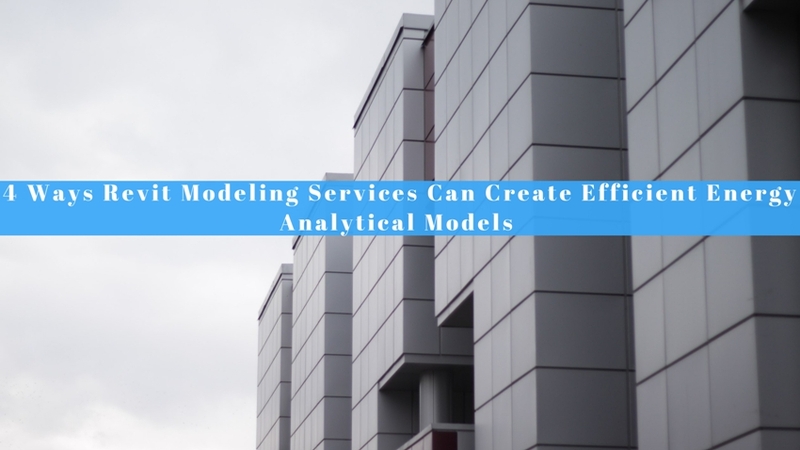 These models give an opportunity to the architect to alter the design and composition of the structure to achieve the desired outcomes and results. Revit Modeling services must deeply understand the process for simulating an energy analytical model to produce efficient ones. A few basic steps are discussed below to develop such a model. It’s necessary to use building elements and other related design and structural information for developing an accurate and precise energy model for the proposed building. It’s essential to add other related info, like climate and surroundings and materials etc, to make the energy analytical models complete and comprehensive. It’s essential to add info about important building parts, like walls, roof, floors etc, to ensure that an energy analytical model is complete and efficient. One cannot hope to produce an efficient energy analytical model without getting well acquainted with the provisions of the Revit modeling software; training your staff well in the working of the software is important. For instance, you must know that selecting ‘Use building element mode’ is needed to set the important building elements as the basis of your design. Similarly, you need to understand the different features of the software to accomplish other required tasks and develop an effective, accurate energy model. The changing face of the hospitality industry in the recent years has thrown many challenges for The AEC Associates CAD Design and Drafting Services as the demands and desires of the visitors today are very different from the earlier times. However, these challenges can be turned into opportunities by CAD design and drafting services if they are able to devise and follow certain design principles based on the modern day realities. For example, the visitor today wants a place that offers the local experience rather than providing a prototype interiors. Some more design principles are discussed below. Bringing people together is another design principle CAD design and drafting services must follow to cater to the taste of the modern day traveler. The visitors, especially the younger ones, want real connectivity, the virtual one is not to their liking. You must provide lively, energetic social spaces that are constantly bustling with activity. The lobbies are no more just spaces to sit and wait, they must offer a lot more. People want multiple activities like games, music, arts, food- a real space that gives them an opportunity to mingle with old and new friends. Today’s visitor doesn’t like phony or unreal settings or treatment. You have to provide something that is authentic, something that is genuine. Use local materials, local patterns and locally prevalent colors and textures to spread a sense of authenticity. Give them an honest guest experience to make them feel they are among the local people and local culture. If you craft a space using the pink limestone and gay, gaudy colors and patterns; the traveler would instantly identify it as a Rajasthani hotel. Play the local music and serve local cuisine to give them a taste of local environment. Let them touch and feel around and be a part of the local history and geography. CAD design and drafting services need to innovate and experiment instead of just doing what has been a trend for a long time. Following these design principles, they can create hotel buildings that will draw the people and force them to be a part of the local folklore, something that will make them come again and again. The AEC Associates Architectural CAD Services need to consider several design elements while planning a primary school building so that the building may perform its assigned task to perfection. A primary school building is the budding ground for small children who would grow up to become our future citizens; the structure created by Architectural CAD services must include every element that is necessary to provide a conducive learning environment to these students. We have so far discussed some design elements to be considered like accessibility to all, aesthetics to connect the building with the community, ensuring health and productivity, cost effectiveness etc; a few more elements are discussed here in this concluding part. Green architecture is no more a buzz word, it has become a necessity. Architectural CAD services must consider all the green elements while designing high performance, green primary school buildings. Architectural CAD services shoulder a great responsibility while designing primary school buildings as these structures perform the job of nurturing the future generations. We discussed some important design elements to be considered by the designers while designing these buildings in an effort to make our schools better suited to modern-day needs. The AEC Associates CAD Design and Drafting Services follow certain design principles to come up with fascinating buildings that draw praise from every quarter. 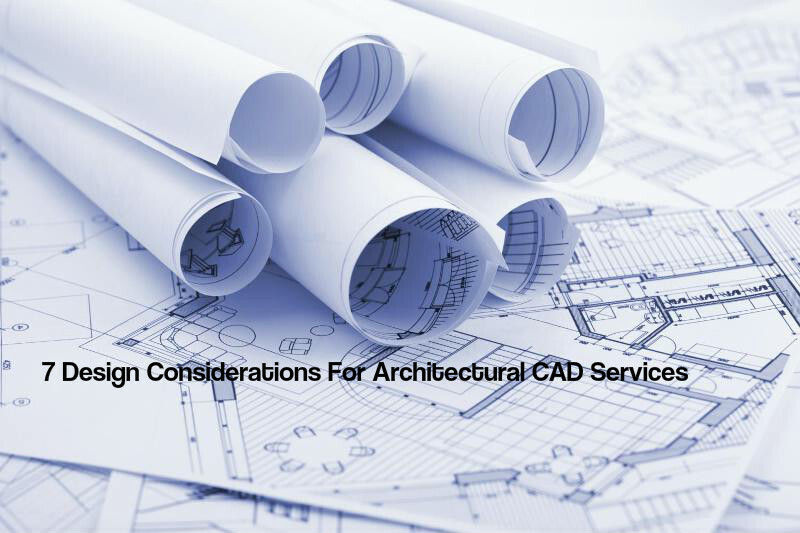 However, just like any other discipline, architecture too evolves with time and undergoes many changes; it’s important for CAD design and drafting services to be aware of and adopt these changes to remain upfront. There is nothing wrong in drawing inspiration from other contemporary masterpieces, which often teach a few tricks through their innovations and class. Let us discuss some contemporary design principles that help us produce architecture that is timeless and yet modern in quality and appearance. Technology plays a major role in giving a contemporary feeling to just about anything, and architecture is no exception. CAD design and drafting services just cannot undermine the importance of technology and hope to produce modern classics. If we still stuck with brick and stone masonry instead of trying out steel and glass; the contemporary skyscrapers wouldn’t have come into existence. Same is true about so many finishes and green techniques and materials. You just cannot soar to greater heights if you don’t imagine and innovate. Designing a skyscraper for the first time must have needed so much courage on the designer’s part. Similarly, providing box structures at a time when carvings were a norm would have needed real imagination. Keep experimenting and innovating to remain with the times, and ahead. Innovation is the basic fundamental of a creative discipline like architecture. It’s never prudent to leave your basics altogether in order to become contemporary. Even a skyscraper needs a solid foundation to reach up to those dizzy heights. There is nothing wrong in sticking to the principles you have always followed, although small changes may be made from time to time to be able to come up with structures that look and feel contemporary. 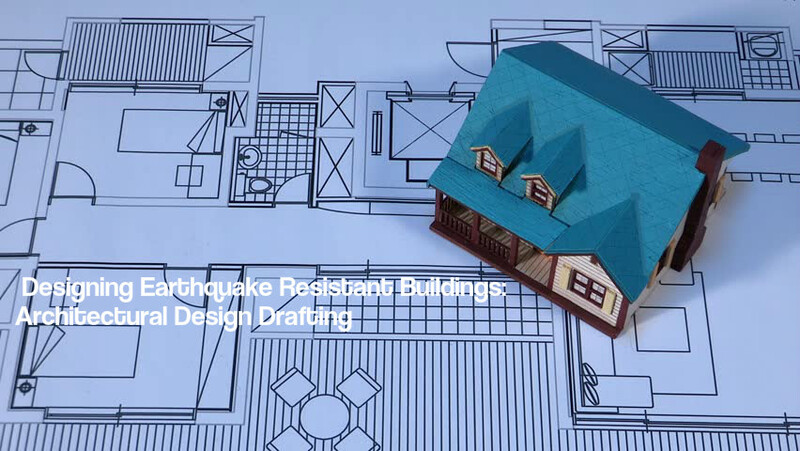 CAD design and drafting services strive constantly to produce quality buildings for which they follow certain principles. Adapting to the changing times is also necessary not to become outdated or too old. We shall keep discussing the top contemporary design principles in our next post too.